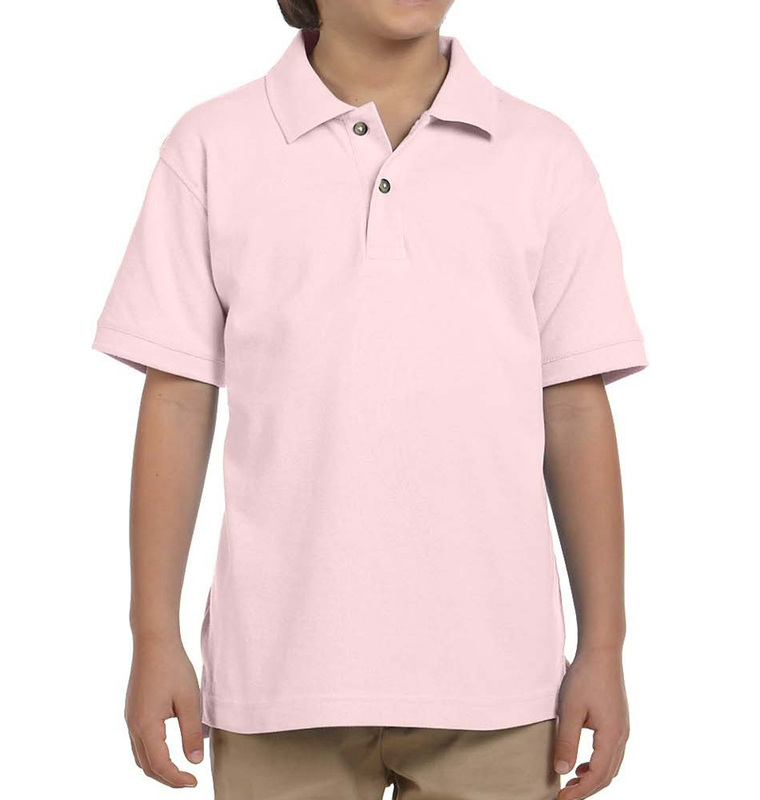 Custom Kids Polo Shirts Fast - Free Shipping. No Minimums. 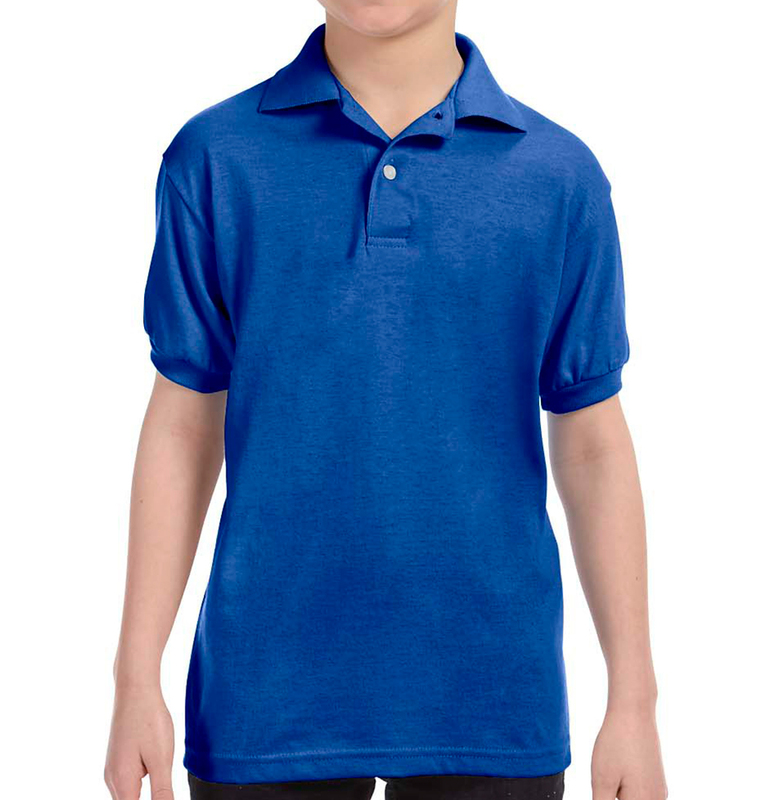 Custom Kids' Polo Shirts - Great for Uniforms, Teams, or Groups! 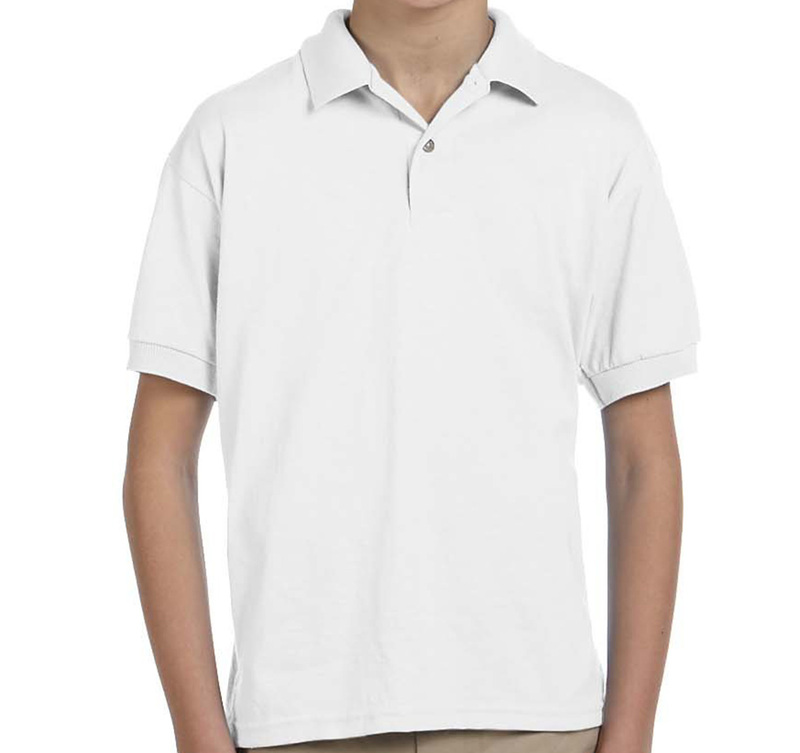 Custom kids' polo shirts are great for events and school uniforms. 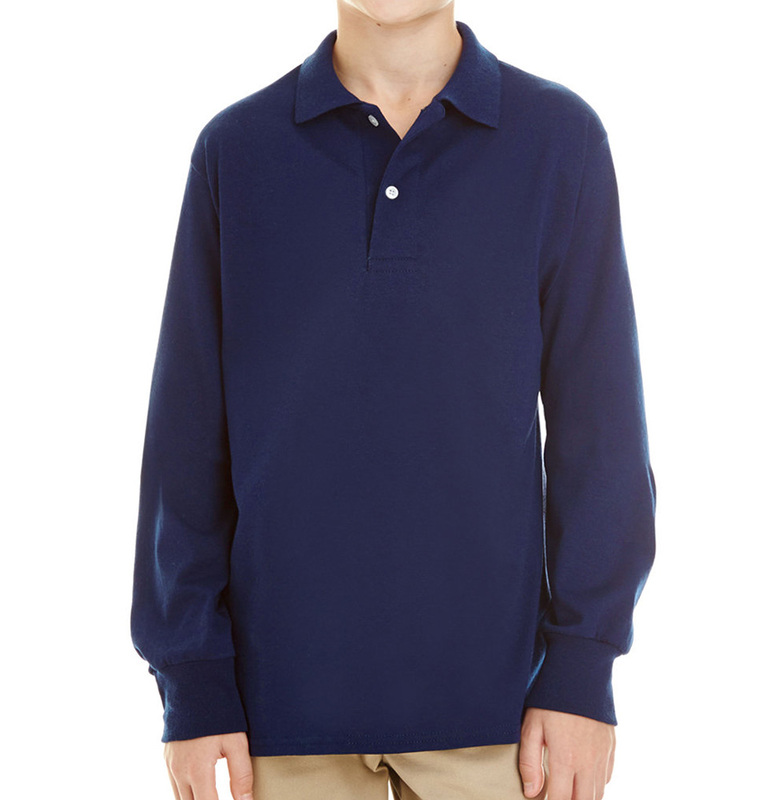 With our easy to care for kid's polos, you can choose a shirt that you don't have to worry about. 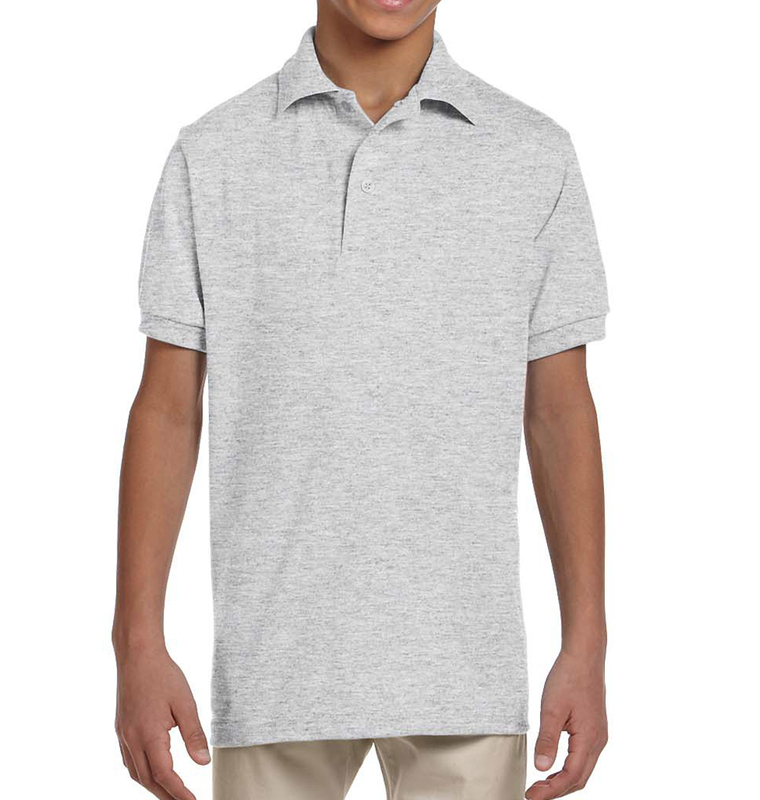 Design your own youth polo shirts directly in our design studio or let your favorite student do it on their own!